My name is Maggie Gallant. I am the Managing Director and Service Development Manager for SpeakUpCIC. I previously managed the service when the former East Kent User Forum was hosted by Thanet MIND and later by Rethink Mental Illness. I grew this business with support from Service Users, Volunteers and Stakeholders from the forum which began in 1992. Over the last 19 years the forum grew from strength to strength and developed into the popular service it is today. In order to continue to develop and to meet the local needs for Mental Health Recovery I established a Community Interest Company (SpeakUpCIC) in February 2011 with the additional aims of maintaining genuine involvement of Mental Health Service Users allowing Service Users to shape their services. When I started out on my own recovery journey 20 years ago, user forums in this part of Kent did not exist and that is where it all started. With my own experience of the mental health services and the difficulties I had trying to make my own voice heard when unwell, I knew I wanted to make a difference to other people and that is what I have set out to do, in partnership with other users and organisations. 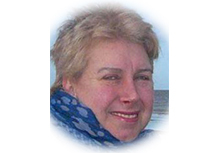 Clare lived in Thanet until 2006 when she worked on local re-generation projects and community and business engagement. 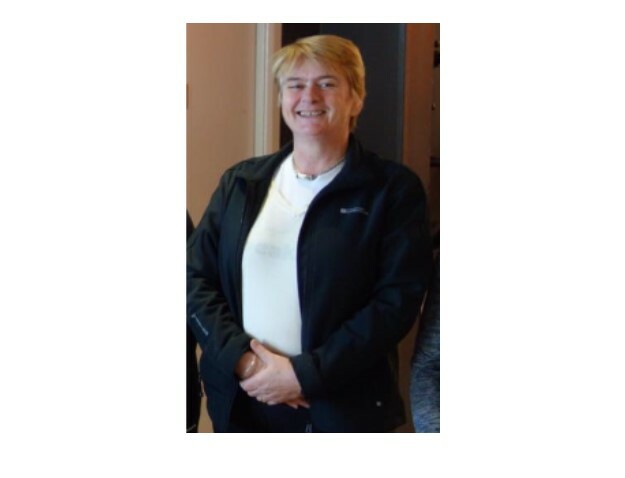 A Chartered Town Planner, Clare has a local authority and non-profit background, is Director of her own planning consultancy and Founding Director of Community Spirit Partnership CIC. Clare has personal experience of mental health issues. 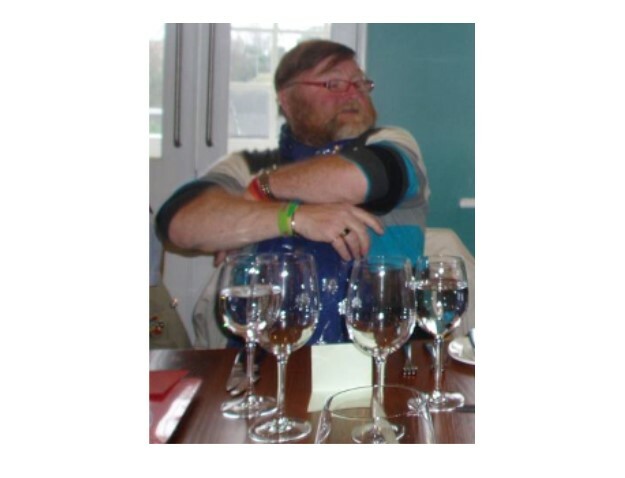 Ian has been a member of the User Forum since 1993, having faced mental health challenges since the age of 12. 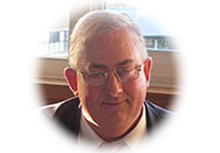 Born in Margate, Ian is a life-long resident of Thanet, and has worked in various cinemas across Kent as well as at Ramsgate's Tourist Information Centre. 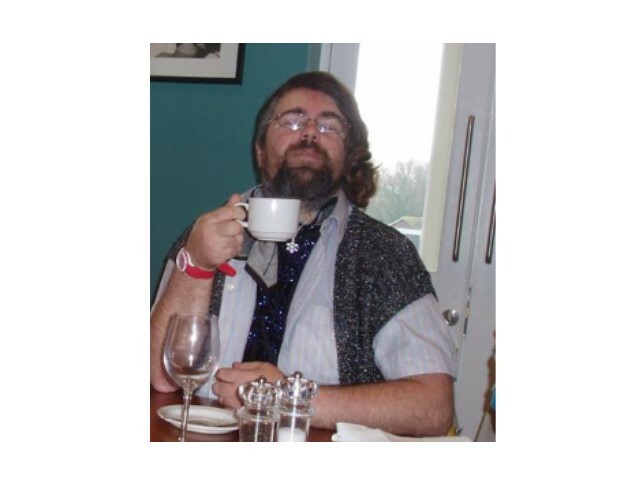 A long-time supporter of diversity and LGBTQ equality, Ian was involved with Canterbury Pride and Thanet Gay Pride, both as a steward and an organiser from 2006 to 2010. I am a member of the Service Advisory Group Committee for SpeakUpCIC. 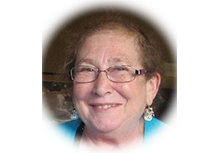 I have known Maggie Gallant since 1990 when the first user forum was established. I later became a User Forum Worker for Dover, Deal and Ashford and completed a teaching certificate with Maggie. I then became a Tutor for Adult Education until my Mental Health deteriorated. I am dedicated to supporting users to achieve change and hope to challenge the stigma and discrimination that I have experienced, along with many others in the workplace. I am a local GP and have been in Thanet for 13 years I work at Bethesda Medical Centre. My own particular areas of interest have always been working with the local communities and trying to enhance the networking of the Doctors and staff here with local support groups. I have a special interest in vulnerable patients, those with disability, mental health problems and often subsequent substance mis-use issues. I have worked in a voluntary capacity within the Community for almost 10 years trying to support individuals who find accessing health care difficult. I have been involved with Open Christmas, an organisation which provides support, meals, encouragement and care over the Christmas period to the homeless, vulnerable, lonely and isolated for more than 10 years. This whole area is a real passion of mine and trying to improve care and help for those who "have no voice" or even just a very small voice is very important to me. I have been very encouraged recently by Thanet task Force, a group of many professionals working together to try to help those within the Community who fall between the net of service support. I think real progress is being made. I am a member of St Pauls Church and I met Maggie at St Pauls Community Centre at a networking event. I hope I can be of use to the Committee of SpeakUpCIC as I share many of their interests and concerns. Hello, I’ve been invited to tell you all something about myself! 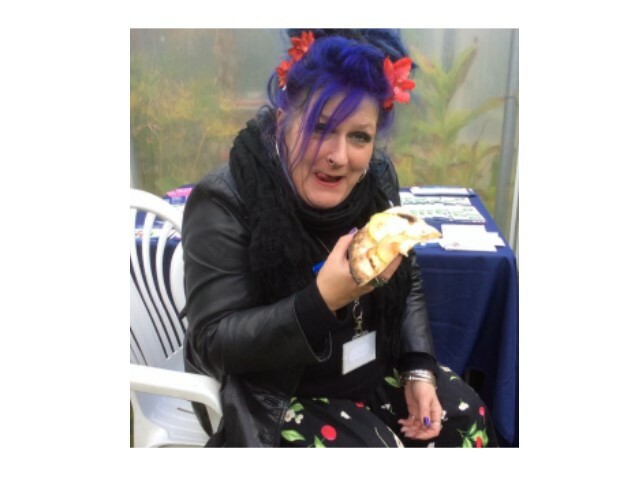 I am an art psychotherapist registered with the Health and Care Professionals Council and have worked in the caring professions more or less since I graduated from Art School in 1983 with my first degree. I worked previously with Children in care in a number of settings before getting involved in Adult Mental Health with the forum in 2007. I first came in to contact with the forum when I became a volunteer. I ran the walk and talk group and also started the art group. 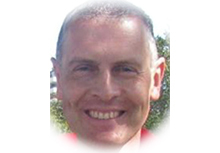 Nowadays I am the Project Co-ordinator for the forums and am responsible for the Ashford and Dover and Deal forums whilst being involved with the Thanet group. I love my job and working with people, which is so rewarding. I especially enjoy helping people get involved and also moving on, although it is always sad to say goodbye. Speaking up for those who don’t have a voice at meetings is also very rewarding especially when you see you are making a difference for people. I look forward to seeing you at a meeting sometime in the future! Hi everyone. I am the administrator for SpeakUpCIC. I first started at SpeakUpCIC as an apprentice. I've since completed my training and am a full member of staff. I take care of the Thanet area, mostly, but I have been known to dip my toe into the other areas. 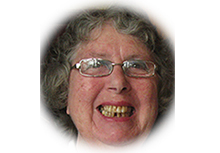 I am an author in my spare time and I use the skills I have there to run a Creative Writing Group in Ashford and Thanet. Hello, my name is John. I am a new Project Worker with SpeakUpCIC. I am responsible for supporting the Forums in the Sandwich, Dover & Deal areas. I have previously worked for Kent County Council's Adult Social Care Department, helping people with physical disabilities and mental health problems to manage their care needs. I am passionate about supporting people to live more independent and fulfilling lives, and have always found this kind of work rewarding. I have experienced mental health problems for most of my adult life, and know how important it is to feel supported by people who know what you are going through. I'm really looking forward to working for SpeakUpCIC, making new friends, and continuing the great work this organisation does in the local community. 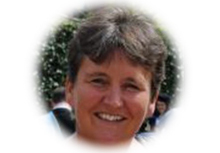 Hello, my name is Kay and I am delighted to be part of the SpeakUpCIC team. As a Sessional Worker I facilitate various groups within Thanet and Sandwich, including the Music Appreciation Group, Family Circle and Moving On Line in Margate. 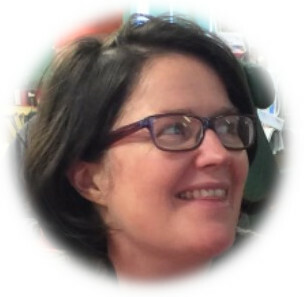 I have a huge passion and experience in relation to supporting and empowering people to enable them to have their voices heard and create �people powered� initiatives that make a difference and benefit people�s mental wellbeing. 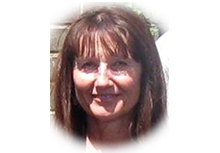 Since relocating to Thanet in 1994, I have worked in community development and engagement, trained as a Holistic Therapist, have been a carer and previously worked as a sessional worker with Thanet Mind. My interests include singing and song writing and hopefully inspiring others in relation to expressing themselves to help reduce the stigma associated with mental illness. 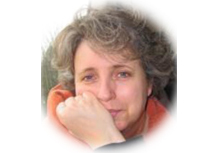 I first met Amanda when we organised a World Mental Health Day together in Ashford in 2010. After that I became more involved in helping with SpeakUp’s fundraising and marketing work. I also work with Maggie on business development. The best part of the work is when I get the chance to meet the members and join in. If I lived closer to Margate I’d join the music group. My name is June and I am 83 years young, one day I went out looking out to join a club after I lost my best friend who was my sister Joy, I wandered into the St Johns Community Centre and I met Maggie Gallant who came out to see me and I was invited in to meet the group and have a cup of tea. I was thrilled as I was made to feel so welcome. 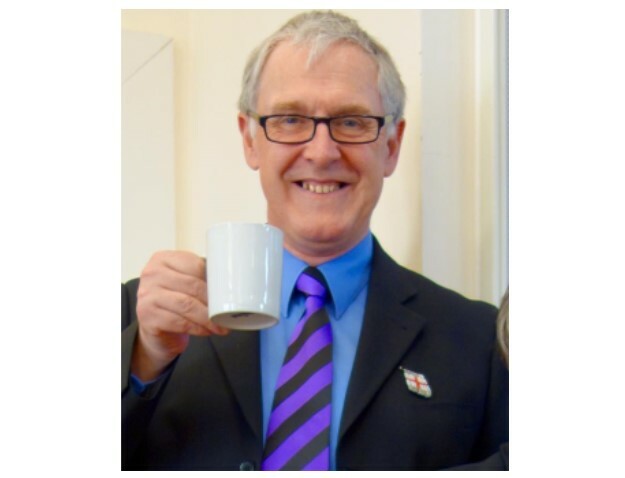 I am now a volunteer with SpeakUpCIC and I make the teas and coffees for the group every Monday. I also go on the walk & talk, we talk about all the things I love to talk about. My sister and I were in a group called the Westwood Singers and we used to go singing all over the place in a group, we were very popular in our day. It all ended when my sister passed away. My name is Brian Heard I am a user and a volunteer for SpeakUpCIC. I have been a volunteer for over a year now and I really enjoy my role. I run a book club, and we have just finished reading Thomas Hardy's book, Jude the Obscure and we will shortly be reading Charlotte Bronte's Jane Eyre. Amongst my other duties, I also chair the forum in Thanet & Dover, and sometimes I chair meetings at the Deal User Forum. 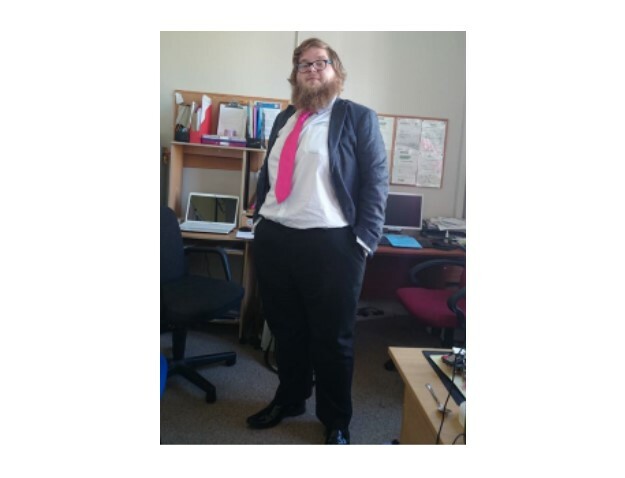 I am a forum rep the Mental Health Action Group in Dover and Thanet and I also represent Thanet at the Council of East Kent Service User forums for SpeakUpCIC. Our forums offer a chance to make new friends in our informal groups, share information and meet new people, come along and help others to benefit from your experience. We look forward to seeing you. My name is Hazel Malik and I worked at Woolworths for nearly 51 years. I came down to Margate with my mum, grandfather and two sisters in 1957, but I had always visited Margate when I was a little girl. I volunteer at SpeakUpCIC, I work with David and Brian at the Thanet Gateway Plus and I also attend the Forum at the Beacon. 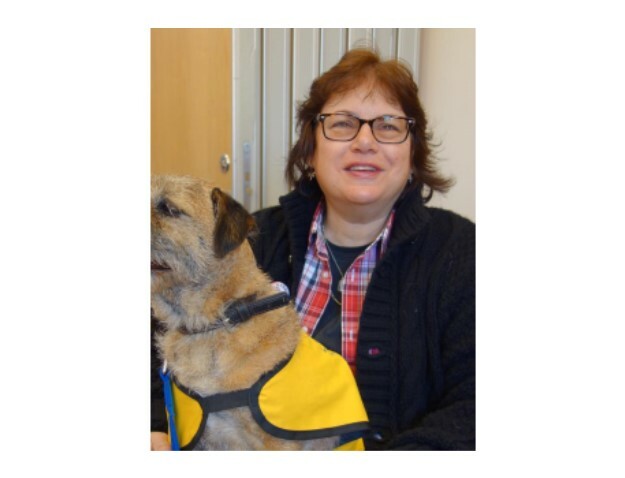 I have also been to meetings with David, such as the Patient's Consultative Committee and a Clinical Commissioning Group meeting.I am here at SpeakUpCIC because I had a bad crisis and Maggie, David and Amanda helped me through it. I would like to help other people when they have a crisis.